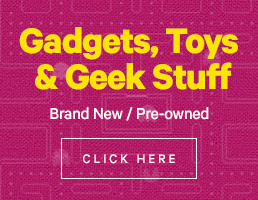 I’m not going to do another unboxing of a gadget. I’m going to unbox but a bag. Yep. A Bag. 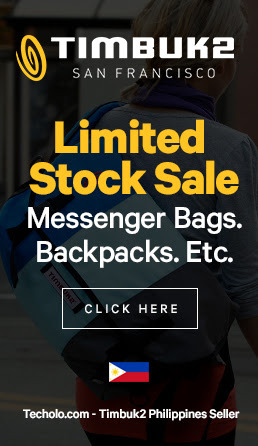 It’s the Especial Cycling from Timbuk2 – The mother of all Timbuk2 messengers. Very best messenger for die-hard bike riders and commuters. Weatherproof construction supported by a TPU liner and boot. Air jet textured Ripstop Cordura fabric means high abrasion resistance and exceptional strength to weight ratio. Comes with a plush padded, ambidextrous shoulder strap with the ability to micro adjust the angle and length of the strap to achieve a true custom fit. Magnetic buckle closure on the flap for easy one-handed accessibility, while still secure and super speedy. Timbuk2 Tensionlock allows for additional fit adjustments and quick on and off body. Removable cross-body strap allows for a micro-adjustable, secure custom fit. Internal padded pocket fits up to a 15”MacBook Pro in a sleeve (up to 17” MacBook Pro in Larger size). Quick access side entry pockets with waterproof zippers. Reflective binding on all sides for maximum visibility and safety.